I saw this on 206 Proof and have been listening to it with approving ears. 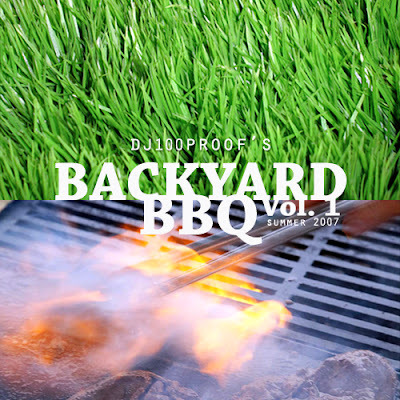 So, if you're in need of another summer mix before the season passes you by, this'll hold you down for a minute until the next tape. 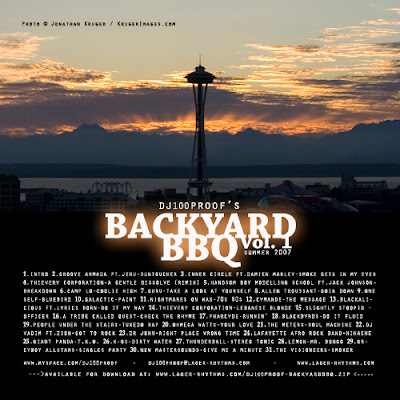 Click here to download DJ 100 Proof's Backyard BBQ Vol. 1 (Summer 2007).